With my feet squishing around in the mud, I peered down, already covered in dirt and mud. “On your mark” Mr Burt shouted, I instantly stood up straight.. “Get set” my eyes looked around at the ready girls. “Go!”. Everyone darted towards the first cone, jostling to get there first. All I’m thinking about is what to do. Should I sprint? Should I jog? Just taking easy was the key, I slowed down and kept myself at a good pace. The scorching sun shone on my face, I felt like an ant being burnt with a magnifying glass. A bead of sweat rolled down my forehead. Coming up to the tight gate, I squeezed through with a couple of other girls. Heavily breathing, I listened to the girls behind me huffing puffing. 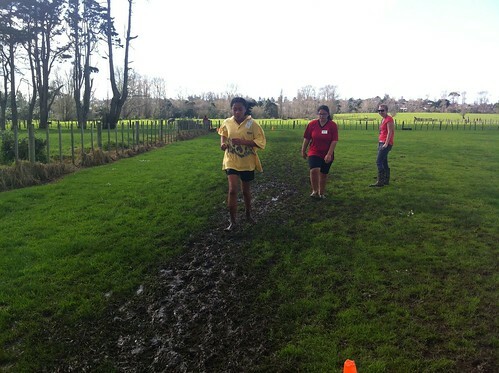 Running through the mud, it splattered all over my legs and clothes. I could feel the mud in between my toes, it irritated me. I felt my heart thumping against my chest about to burst out. Running past the teachers and Service Academy boys really pushed me because of their encouragement. My ankles started to get sore, my legs were like jellies now. Every time I took a step, I felt like I was carrying two tons. “Almost there!” I thought. Suddenly, I realized I had to do two laps. Great! I carried on my second lap aching and tired. “FINALLY! !” I saw the finish line just up ahead. I picked up the pace and sprinted to the finish line. “YAAY! !” I thought. My whole body was practically dying, I was so dehydrated. I was really proud of myself, I had done my best and came 6th which is really awesome!! I love cross country now! SER Roads from Team 5 PES on Vimeo. Last term, for extension, we researched about Self Explaining Roads. These are the islands on the roads. As a way to share our information, we had to create a presentation or movie. Here is mine. Hope you like it. John Farrell is a singer, but not just a singer, he is known also as a songwriter, author, and peace educator. 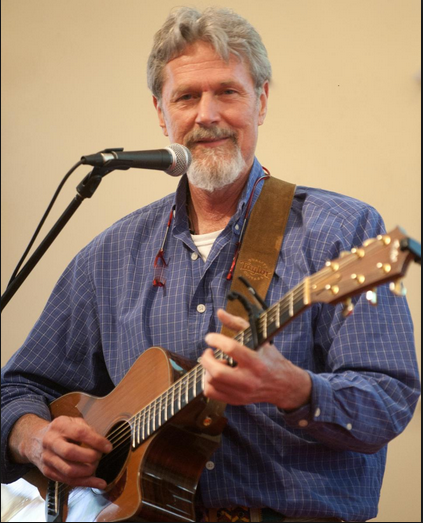 John has recorded 7 CDs of songs and stories! That's a lot! From Japan to Ukraine to Spain to South Africa, and all across North America, he has done over a thousand presentations in schools! As an author, he has written two Boyd's Mills Press picture books, named It's Just a Game and Stargazer's Alphabet. In 2008, John's third book, Dear Child was published. Currently he is living in Hillsdale, New York with a his wife Ann Marie who is a kindergarten teacher. Together they have five kids. John Farrell is the founder of Bridges of Peace and Hope. This international program is to promote understanding through writing and the arts. I'm really looking forward for the Extension group to meet him. Today in class, Mr Kateley taught us about Line Graphs and Bar Graphs. Everyone in our class was given graph and had to follow the instructions on the document that was on our site. Here is my presentations.